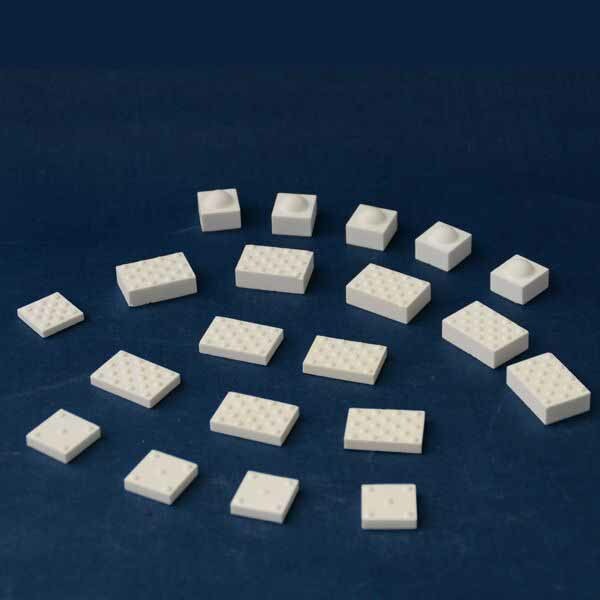 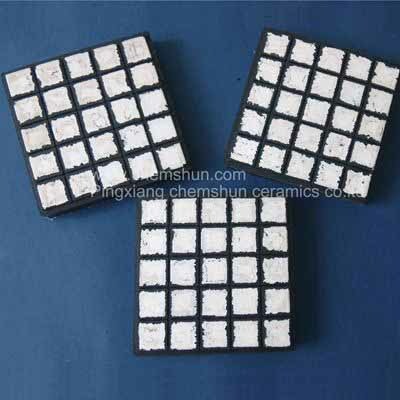 Alumina Ceramic Mosaic Tiles as wear ceramic liner is suitable for the mining, metallurgy and electric power industry. 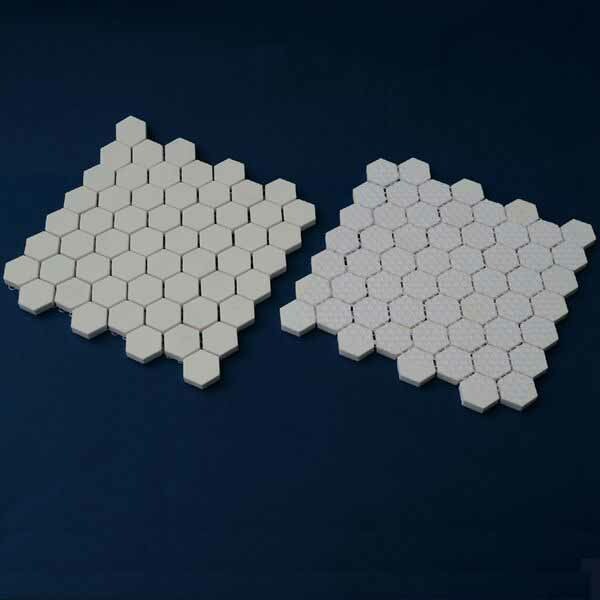 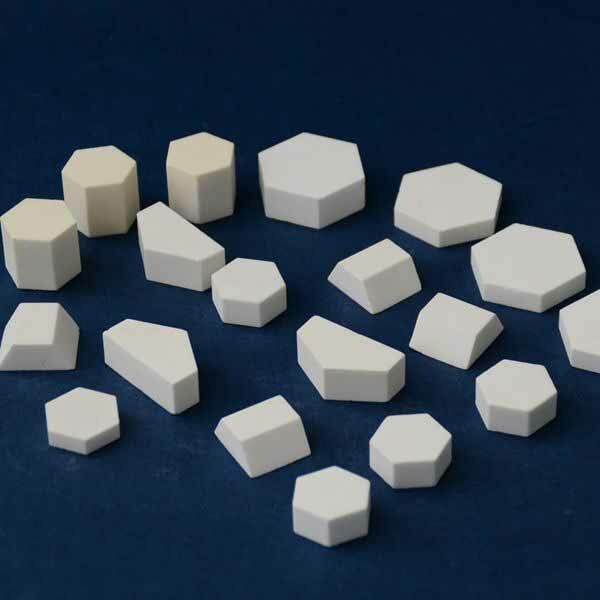 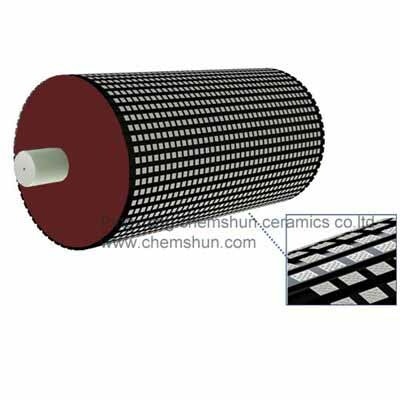 Chemshun Alumina Ceramic Mosaic Tiles (Square mosaic tile liner, Hex tile) are used as lining with advantage of wear-resisting, impact resisting, easy operation, etc., is ideal surface wear-resisting material of material transfer equipment in iron & steel works, thermal & power plants, mine, etc. 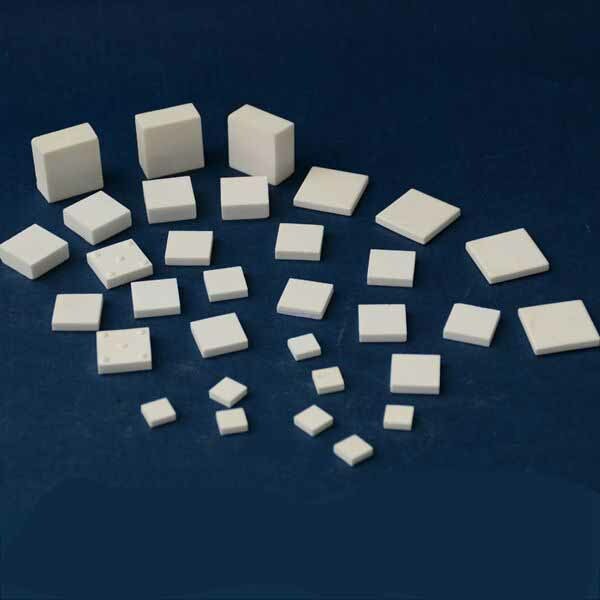 Trades and can extend operating life of equipment effectively. 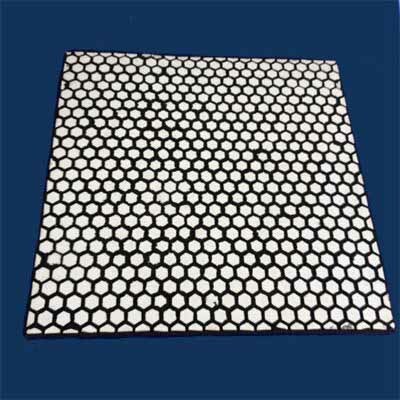 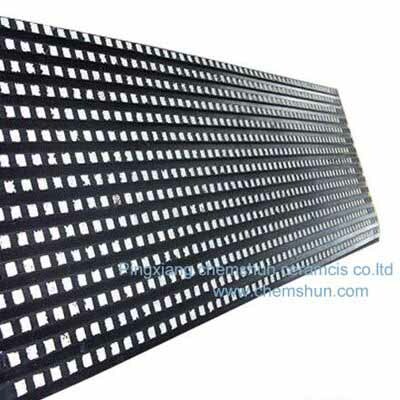 It is widely used as tile mat lining in conveying engineering to protect the belts in mining industry and agriculture,etc.